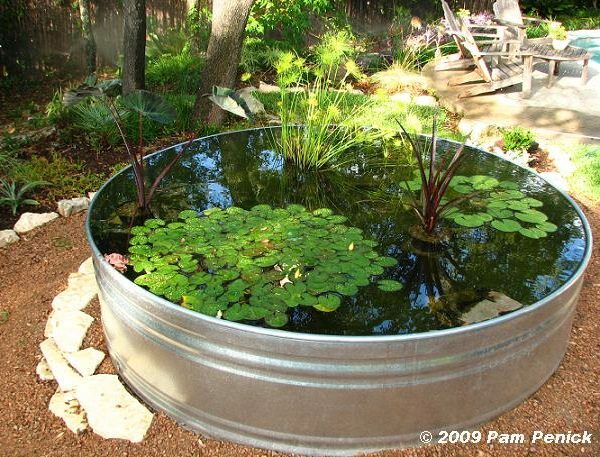 Super practical DIY stock tank ideas for your home and garden. 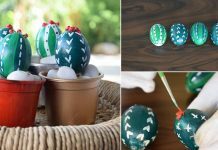 Convert and repurpose them into something useful! Transform your backyard into a dreamy oasis with this in-ground pool. 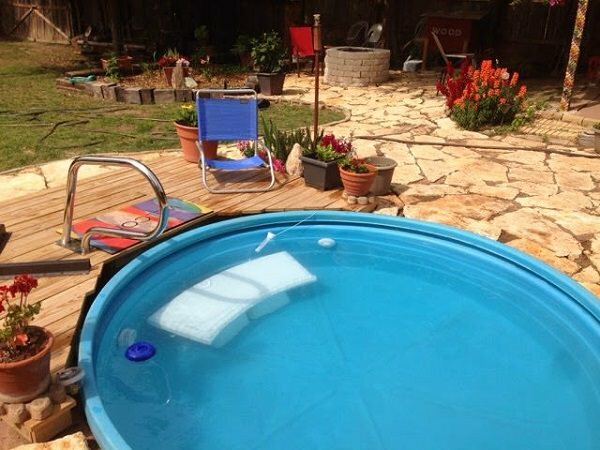 Easy to drain and re-fill, this DIY pool comes at a fraction of the cost of traditional pools. What’s more, no one would guess it’s been salvaged from a stock tank. Check out this tutorial too! 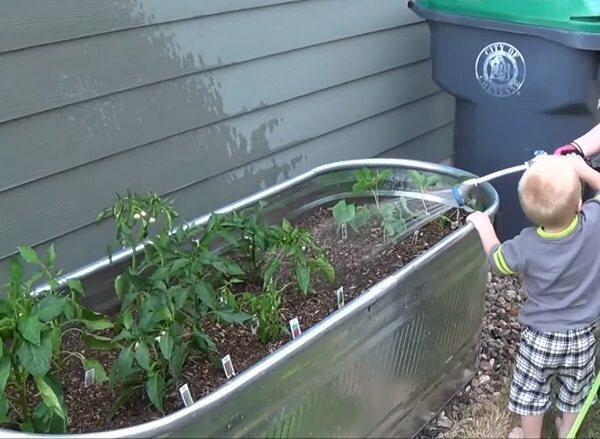 This sub-irrigated planter made from a second-hand stock tank is just what a forgetful gardener needs to grow own food on the deck or patio. Get the step by step details here! 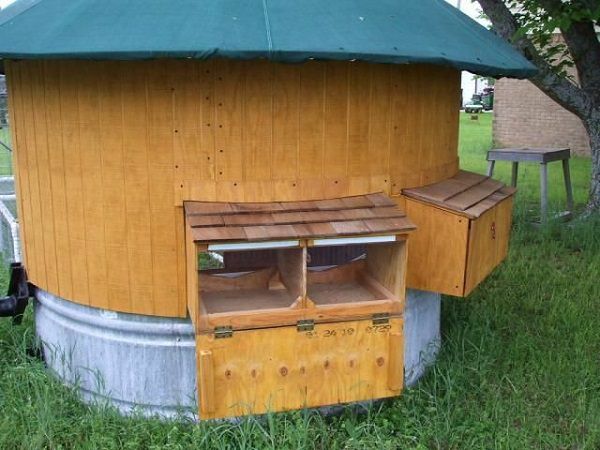 Being spacious and snug, they are the perfect home for your chickens. What’s more, they even keep them protected from nocturnal predators like raccoons and opossums. Click here for more details. 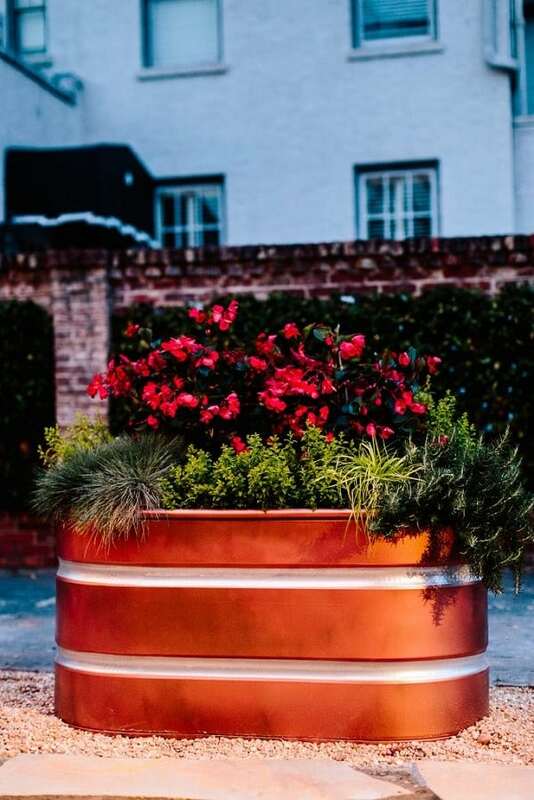 Mobile planters give you the opportunity to move your plants to safer locations when the weather turns awry or when you want to adjust the sunlight. See this DIY for complete instructions. The pleasant gushing sounds of a fountain can add a dreamy touch to the backyard, but before you go shopping to buy one from the store, please take a look at this DIY that shows you how to convert unused stock tank into a fascinating water feature that is sure to raise eyebrows. 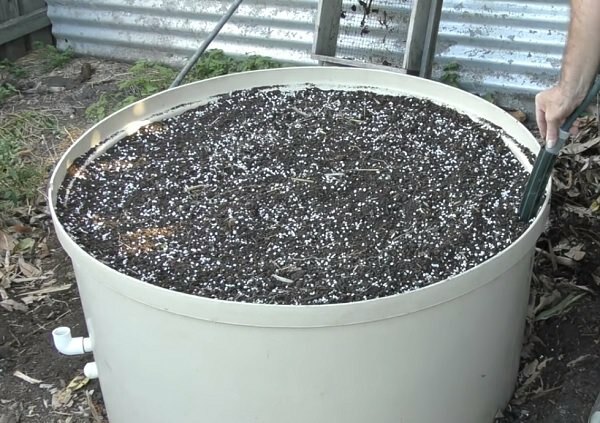 Stock tanks can be used to create low-maintenance, budget-friendly container gardens for growing alpine plants. 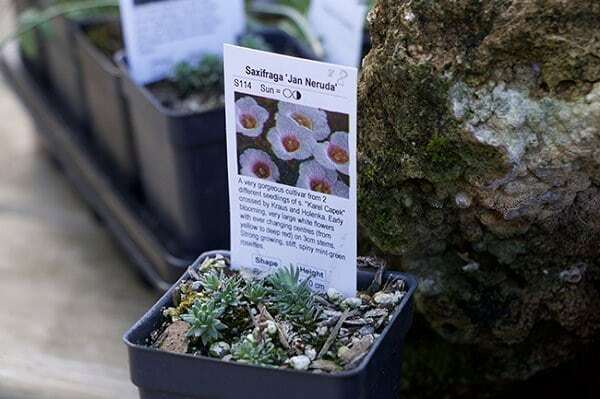 They are portable, so you can easily move them around to maintain ideal weather conditions for your favorite alpines. Plus, they become large and spacious planters. Get the complete tutorial here. 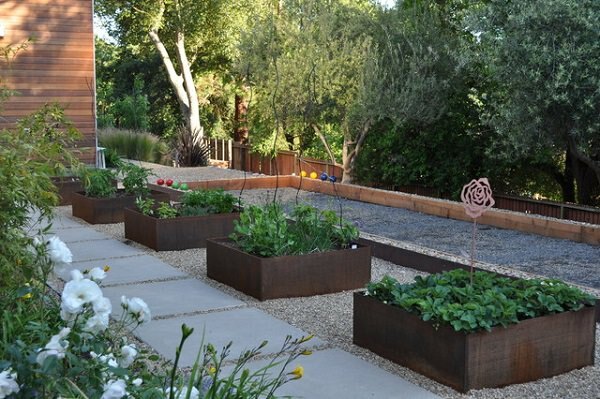 If you lack the space or the energy to maintain a sprawling vegetable garden, keep things manageable and compact by creating stock tank raised gardening beds. Besides being durable and cheap, they offer adequate space to grow several plants together. Watch more in the video here! 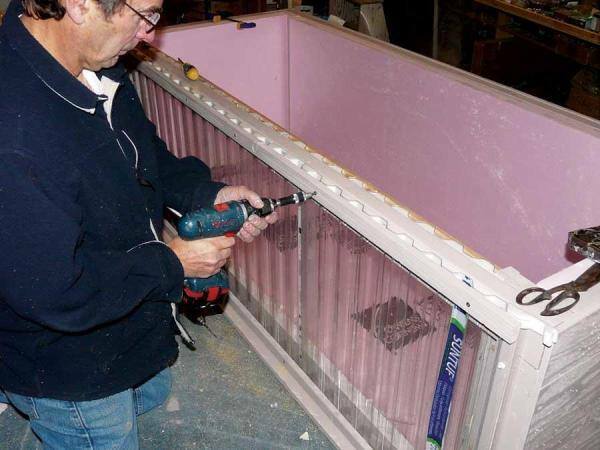 Create your own water garden in a stock tank at a fraction of the cost! This guide shows you how to make your garden more relaxing and elegant with a pretty pond where you can house your favorite koi fishes and aquatic plants as well. 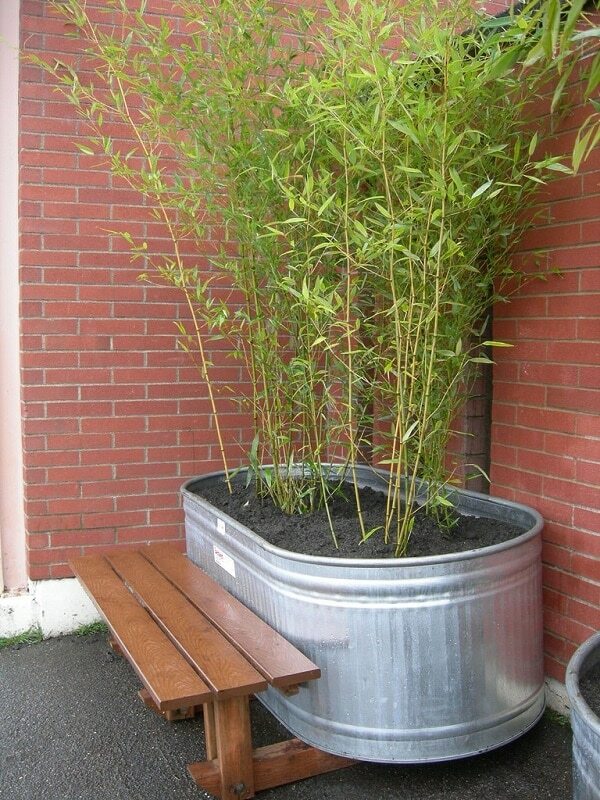 Growing bamboo in containers is possible. 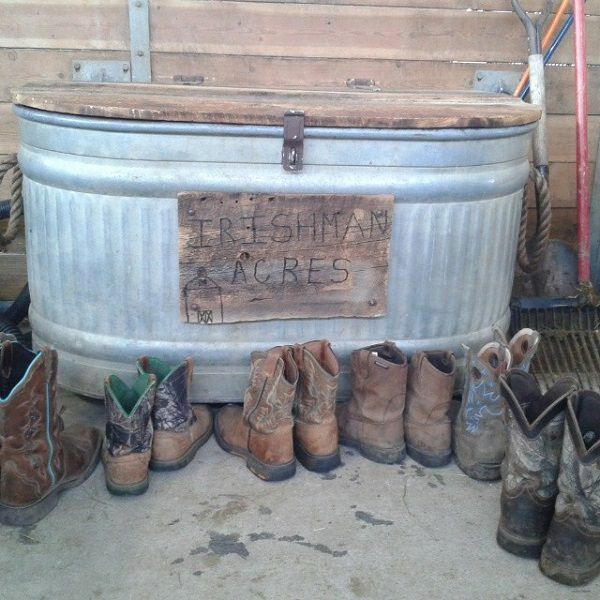 That’s why it makes sense to use stock tanks for this purpose as planters. Learn more here! 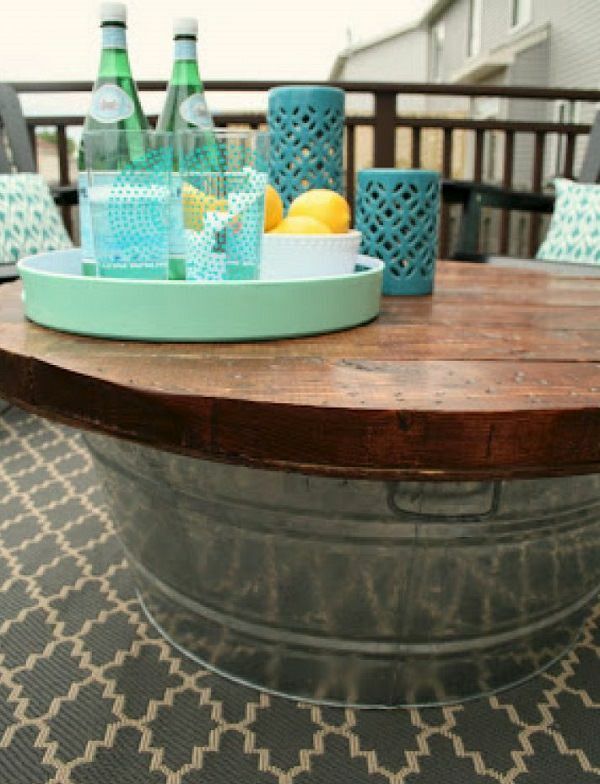 This DIY post shows you how to convert an unsightly stock tank into a startling side table for your living room. 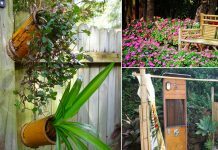 Get inspiration from this blog post to fashion galvanized tubs into natural privacy screens consisting of tall plants like bamboos that enhance privacy and add architectural interest to your property! 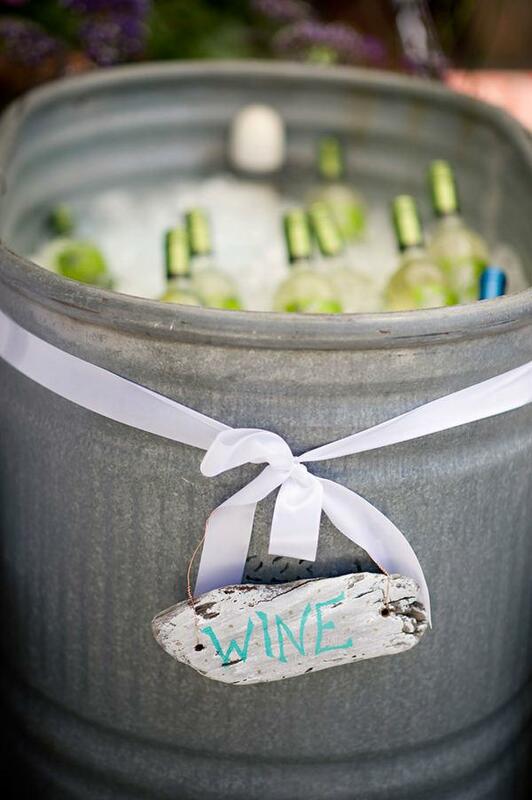 Planning a summer party that’s likely to last until the wee hours of the morning? Well, don’t forget the wine coolers! Fill up one of the stock tanks with lots of ice and dozens of wine bottles, and your guests won’t mind drinking like whales for hours. See more here! 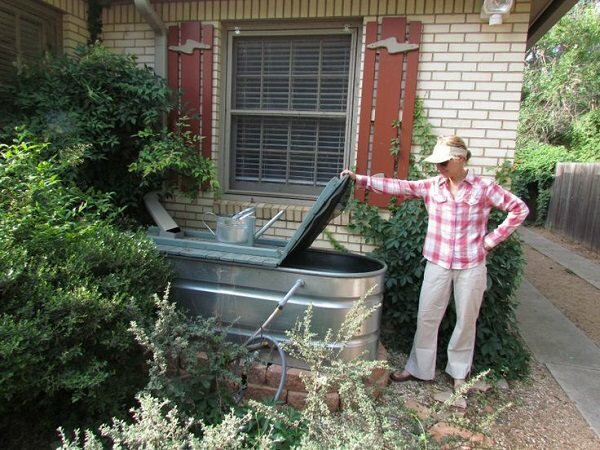 Use a galvanized stock tank as a rain barrel in your backyard to collect rainwater for use in the garden or laundry room. Follow this link for more details. 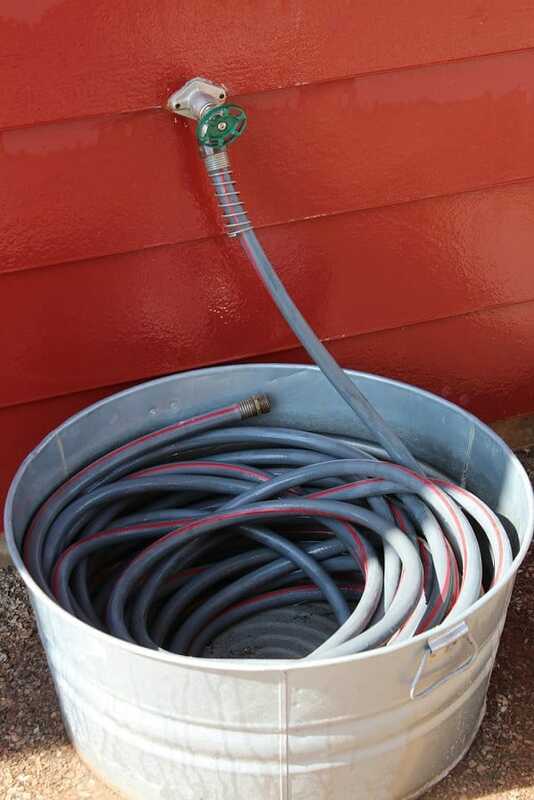 Here is a clever way to make sure you never lose or trip over your hose the next time you decide to tend the garden. 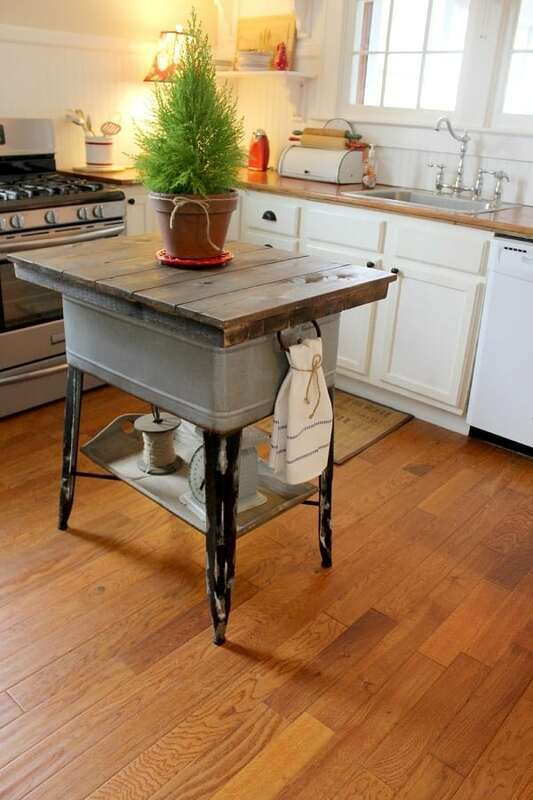 Be thrifty by being artsy with this brilliant kitchen island DIY made from a stock tank. See the instructions here! 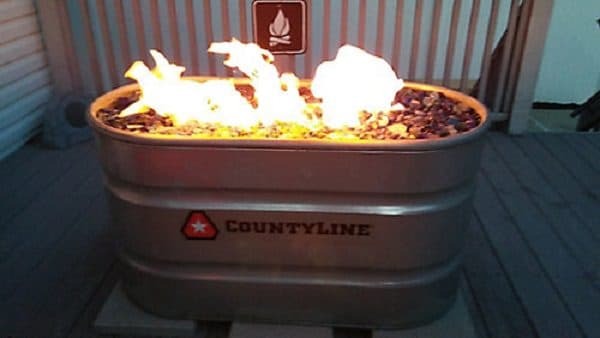 Warm yourself up this winter with a DIY fire pit made in a stock planter. The tutorial is available here! This tutorial shows you how to put together a stock tank and a piece of reclaimed wood or leftover lumber to create a nice little coffee table for the porch. 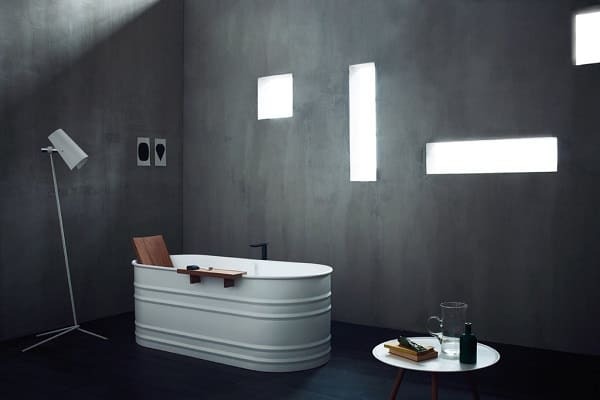 Creating stock tank bathtubs is possible. Find out more at the PopSugar! 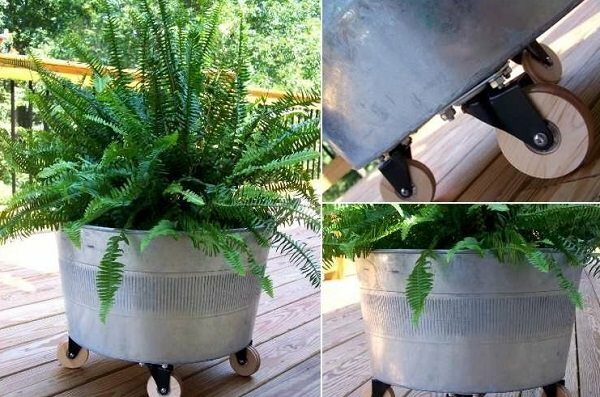 House your beautiful outdoor plants in stock tanks repurposed as planters. 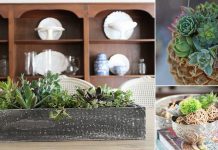 Create DIY Faux Copper Planter following the tutorial! 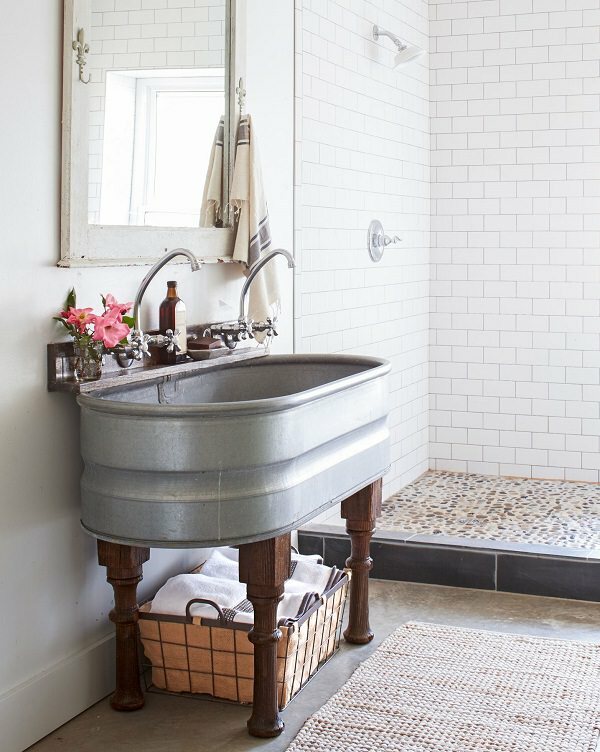 If you’re good at doing DIYs, build an outdoor sink following this quick video tutorial here! Water your animals efficiently in the chilly days of winter with the solar stock tank; the DIY is available at the Mother Earth News! Where to get these ? 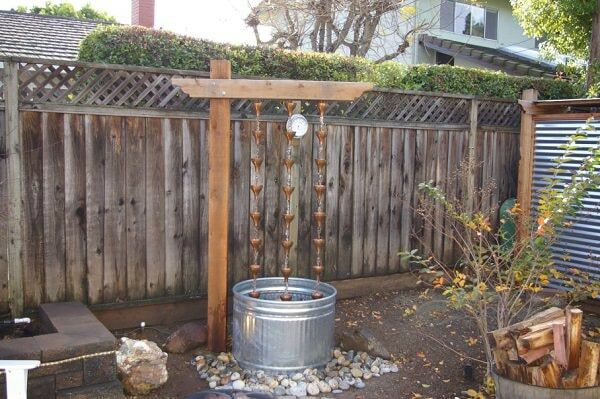 I really like how you converted the tank into a rain chain fountain. We have a couple tanks hanging around and we want to try and decorate the garden with something more innovative. We might have to try to get some extra crafts and make a beautiful fountain!